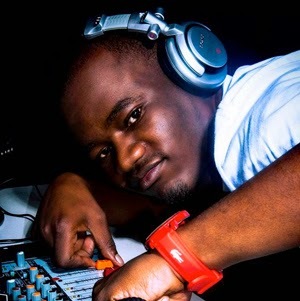 DeeJay Cree Jay is the resident VJ at Zambia's Power FM and is also head of production. He is the DJ in the house for Friday night's Jameson Party. This talented DJ and Producer is from Lusaka where he began DJ'ing while still in high school in 2004, his talent was soon noticed and he started getting invitations to play at clubs. As the host for Power FM's weekend show "Power Mix Vibe" he really gets to showcase his tremendous talent for mixing and production alike. This is not his first appearance on Big Brother Africa, he previously appeared on Big Brother: The Chase. He is an award winning DJ who always brings his A-game to every gig he does and the housemates can expect a high-octane party on Friday night with the Jameson house party. Tune into DStv channels 197/198 this Friday evening at 22:00 (C.A.T.) to join the housemates in bouncing to this amazing DJ.